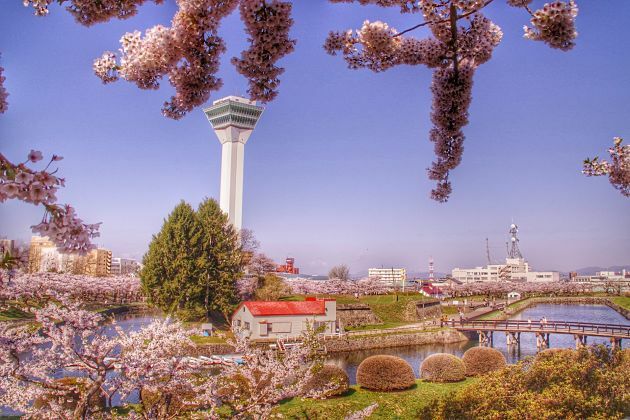 Explore all the best of the city by this Hakodate shore excursion from hanami – cherry blossoms watching in Goryokaku Park & Tower, play with snow monkey in Yunokawa Hot Spring, soak in local seafood market and Red Brick Warehouse, and climb up the splendor Mt. Hakodate. 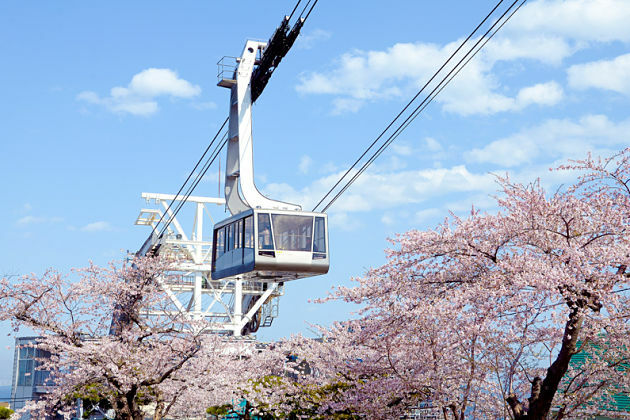 Upon arrive at port, driver transfers you to the first spot in this Hakodate shore excursion, Goryokaku Park & Tower. The park is designed as a national special historic area with the star-shaped fort full of lush green scenery, especially in spring. 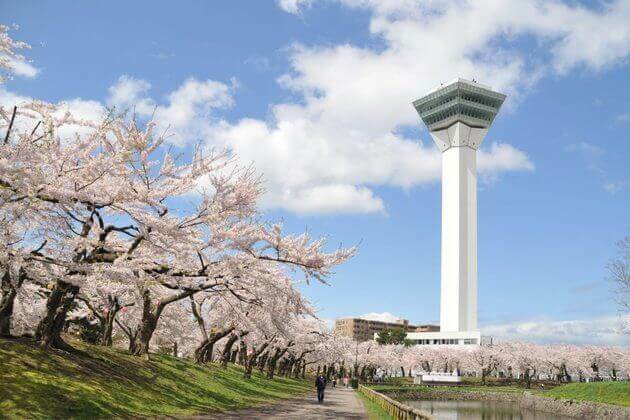 Millions of cherry blossom flowers bloom in porcelain pink color creating a wonderful sight as the perfect background for the Goryokaku Tower. 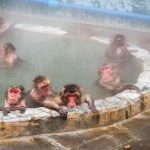 Then, visit Hakodate Botanical Garden – Yunokawa Hot Spring where you can see monkeys soak in hot springs to avoid being freeze by the cold weather and thick snow outside. 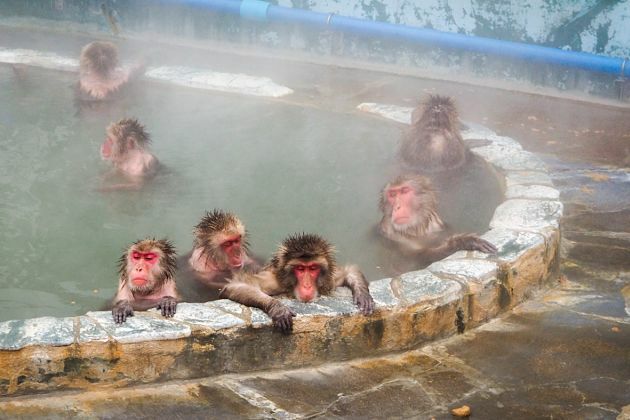 Admire mischievous monkeys playing together, jumping down the springs, and shaking the tiny snow off their hair. Continue on to Hakodate-Asaichi Market. 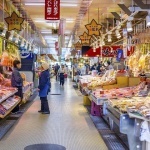 Thousands of products on sale such as numerous types of fresh-caught seafood including crabs, salmons, salmon eggs, sea urchin… Enjoy a savory meal with delicious seafood cooked by local chefs in traditional Japanese cooking style. 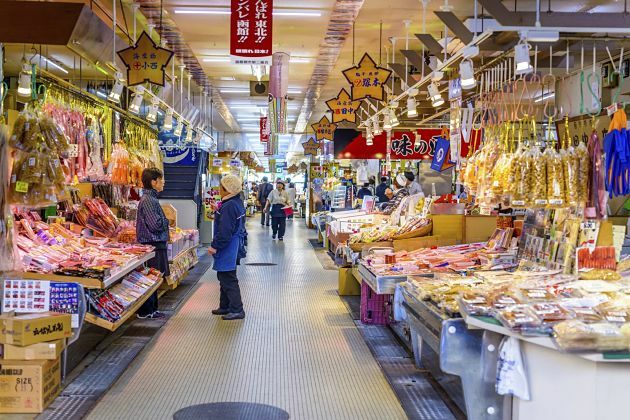 After that, take a leisurely stroll in Hachiman-zaka and Motomachi Areas along with sloping streets viewing the port lined up by Western-style buildings, foreign churches, and old-fashion structures. Capture the picturesque sight with the elegant atmosphere covering the area. 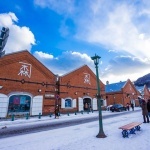 Next, visit Kanemori Red Brick Warehouse lined up by various restaurants and shops, especially Hakodate History Plaza serving as an exhibition and beer hall. 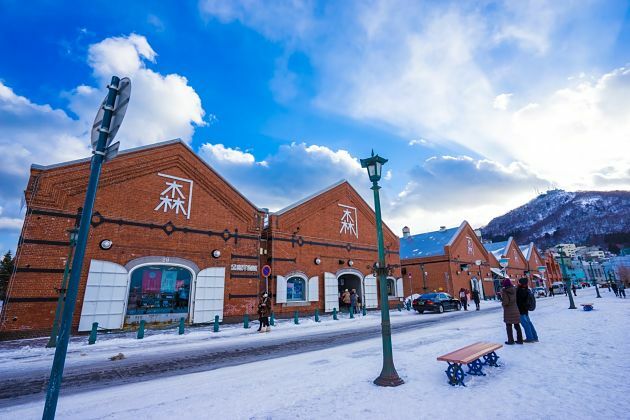 The red brick warehouses were opened for international trade at the end of the Edo Period, but now they represent as a place for shopping, dining, and entertainment. Last but not least, climb up Mt. 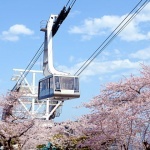 Hakodate to enjoy the spectacular view in sunset by rope-way. Standing on the height of over 300 meters, catch the best night view in Japan created by thousands of lights right in your eyes. 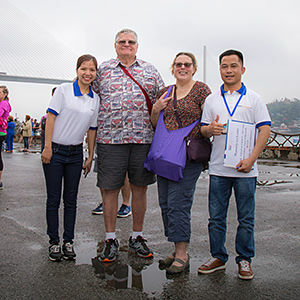 The trip ends when driver transfers you back to port. 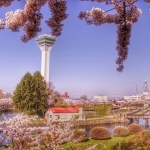 Please provide details on spring Day in Hakodate.We are arriving on Silver MUSE on May 16, 2019. Thanks. Thanks for reaching to us. 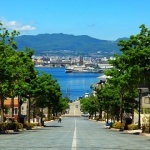 Please check your email for the detailed quotation of this Hakodate shore excursion. I will be arriving May 9, 2019 on the Windstar, departing at 4PM. 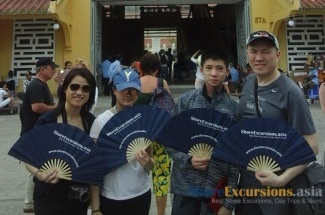 will you please send me more information on your shore excursions along with prices. 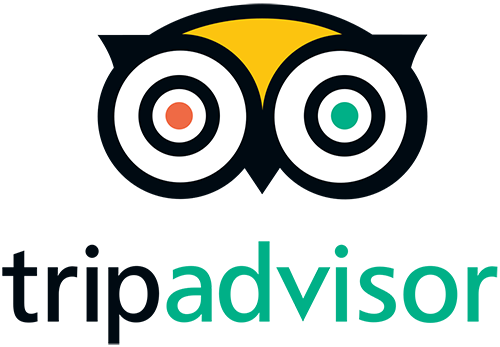 Thanks for your comment on Hakodate shore excursions. For the detailed reply, please check your email. we will be in Hakodate (arriving on Azamara quest) on April 16 from 8AM to 8PM. 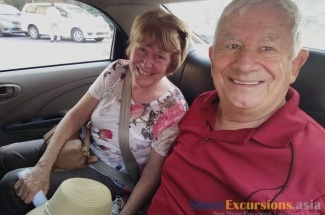 We are interested in the usual attractions plus a trip to Onuma Quasi National Park. Please let me know if it’s possible and the price. 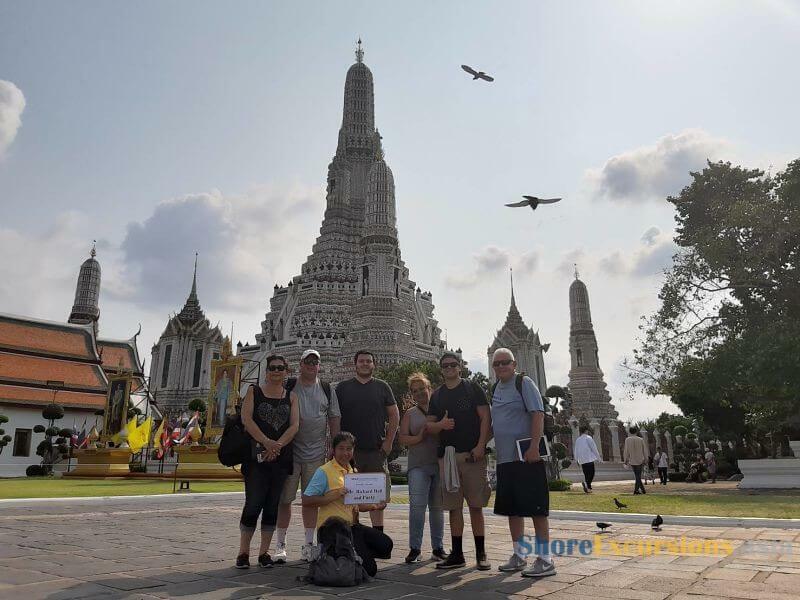 Thank you for sharing us your traveling plan. 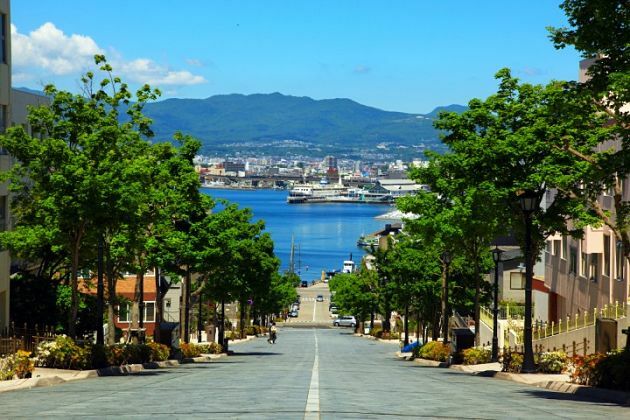 Please check your email for the detailed quotation and itinerary for this Hakodate shore excursion.